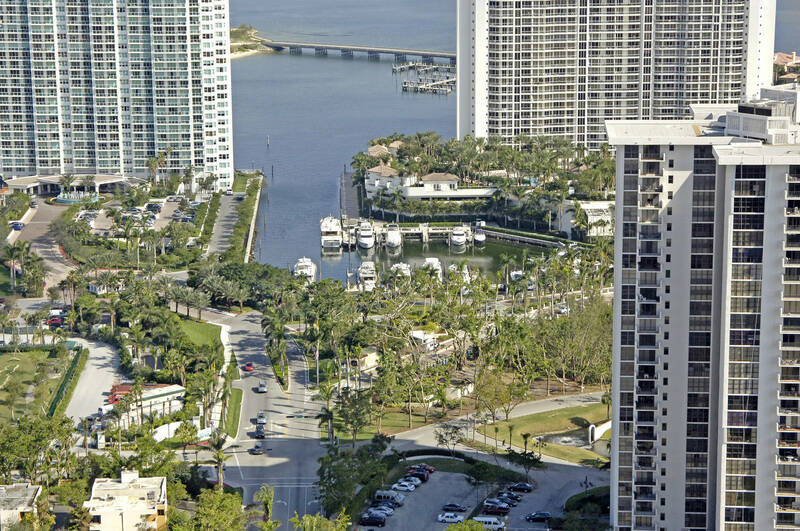 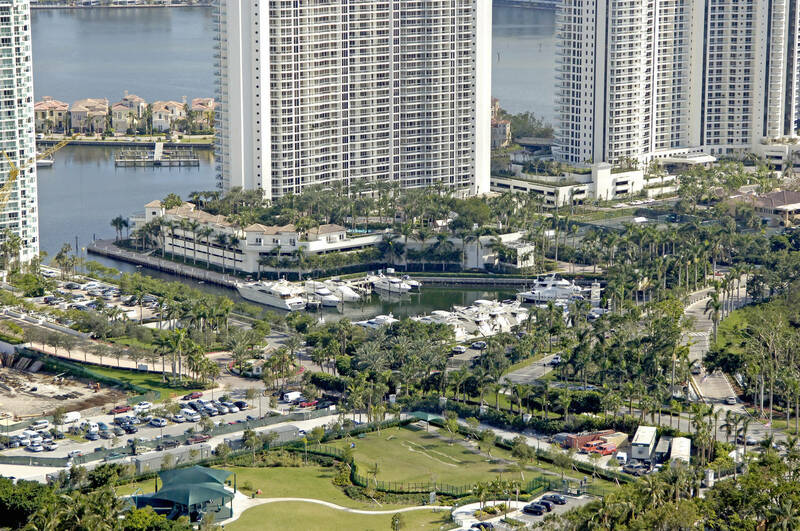 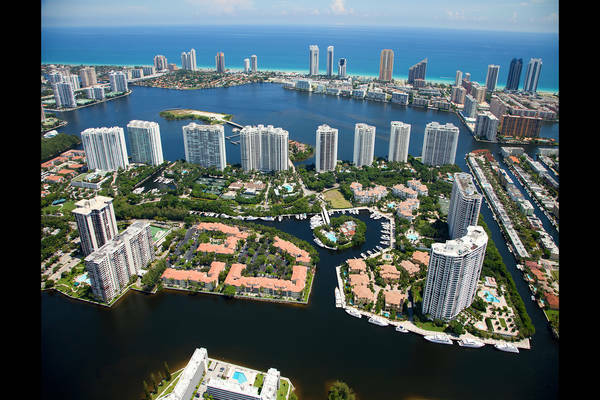 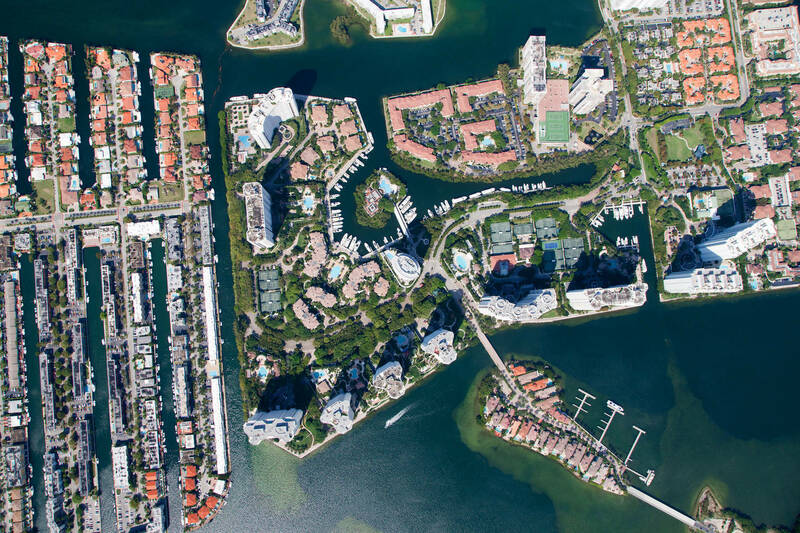 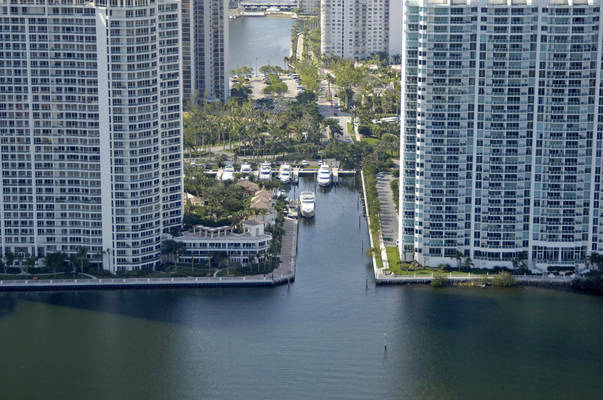 Welcome to Williams Island, The Florida Riviera, nestled on 84 acres in Aventura, Florida, mid-way between Miami and Fort Lauderdale. Close to both airports and seaports. 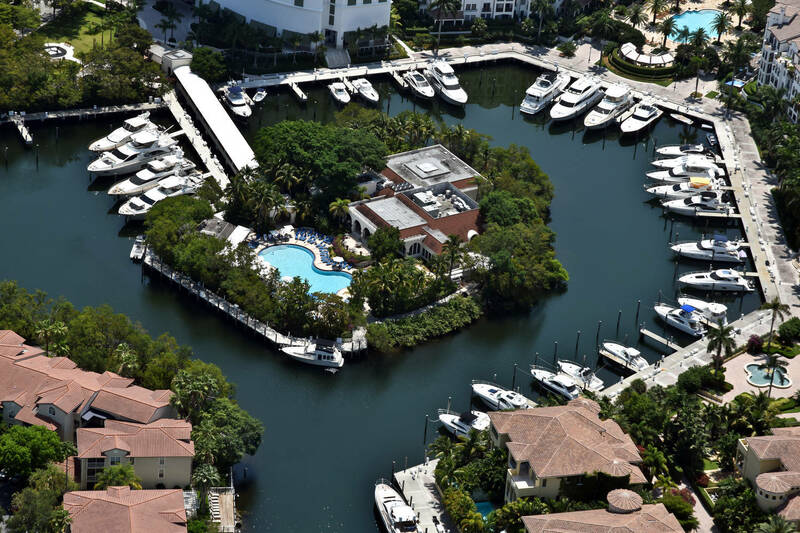 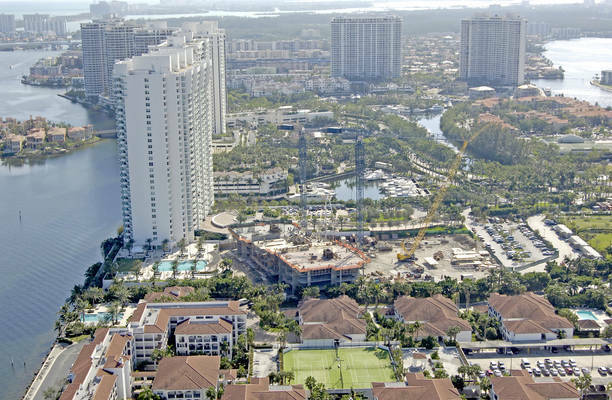 Williams Island offers an exclusive, private way of life to those accustomed to the finest things at one of South Florida's most prestigious addresses. 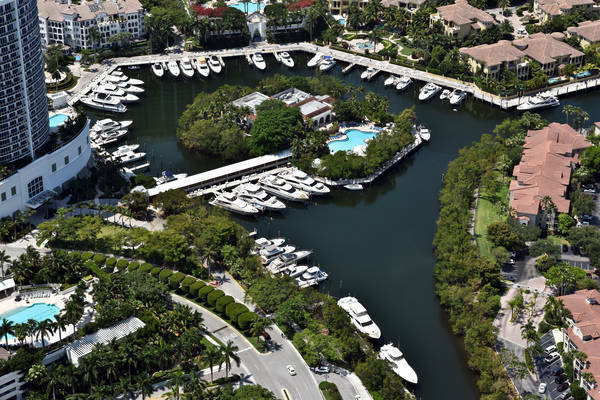 This magnificent Marina worthy of those in its sister Rivieras enjoys a protected harbour with berth's up to 160 feet and depths of 10 feet approaching the marina and 8 feet within the marina itself, plus a Marine Basin area to help assure a calm, restful environment. Our 106 berths are as comfortable and convenient for our boaters as they are for their vessels. 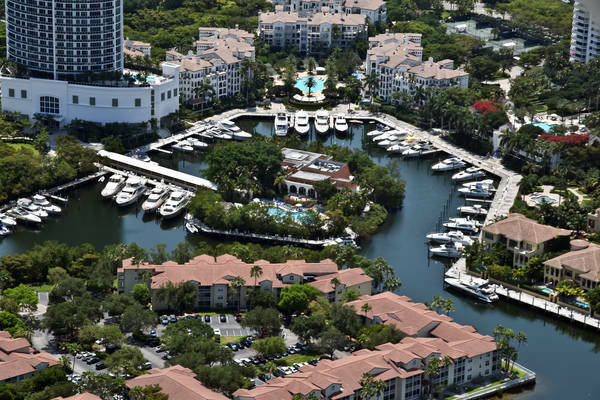 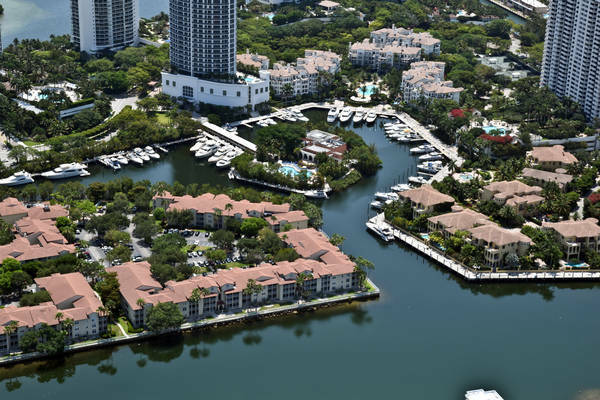 Marina guests will be treated to an amenity-rich lifestyle that encompasses an all-new Marina office with richly appointed conveniences, and complimentary Williams Island Club membership. 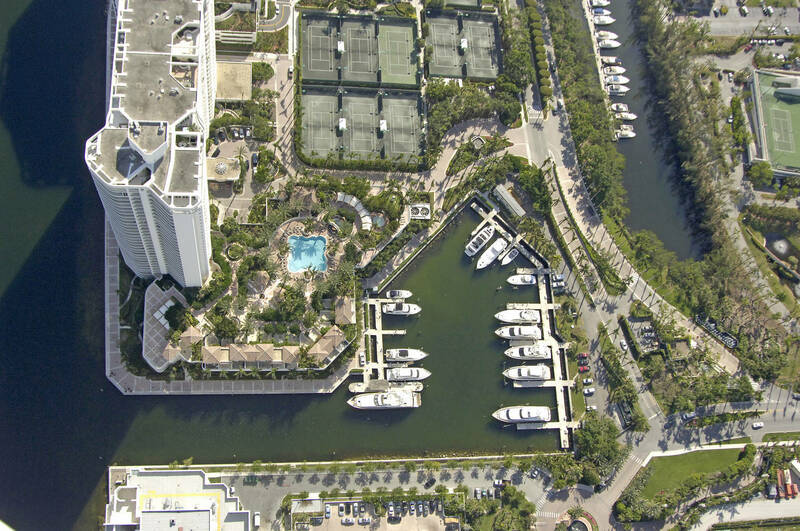 Williams Island Club Amenities include a newly renovated Spa and Fitness Center. 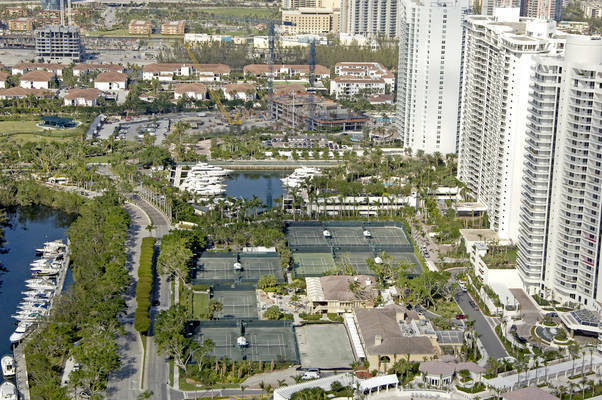 The Grand Slam-inspired Tennis Center with 16 tennis courts is expertly staffed. 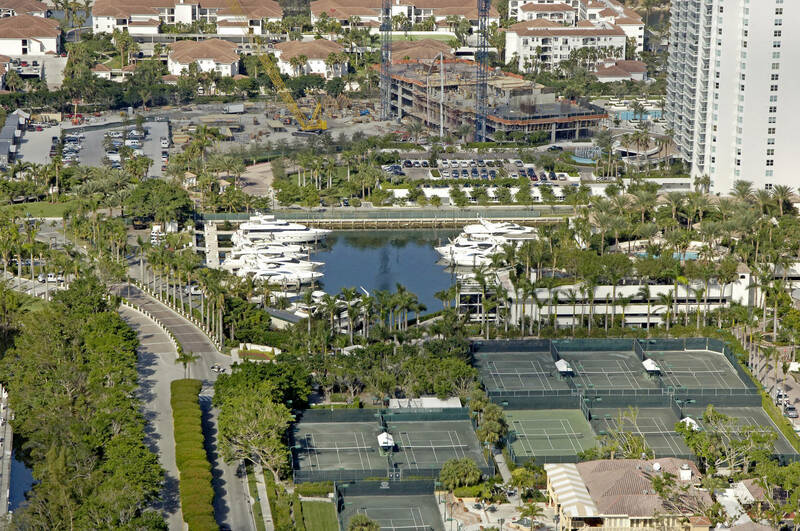 Exquisite fine dining at the Island Club Prime, an inviting Cafe overlooking Center Court, and the Pool Bar & Grille offer relaxed pool side tropical favorites. Entertainment and Social events are offered in the recently refurbished Island Club.